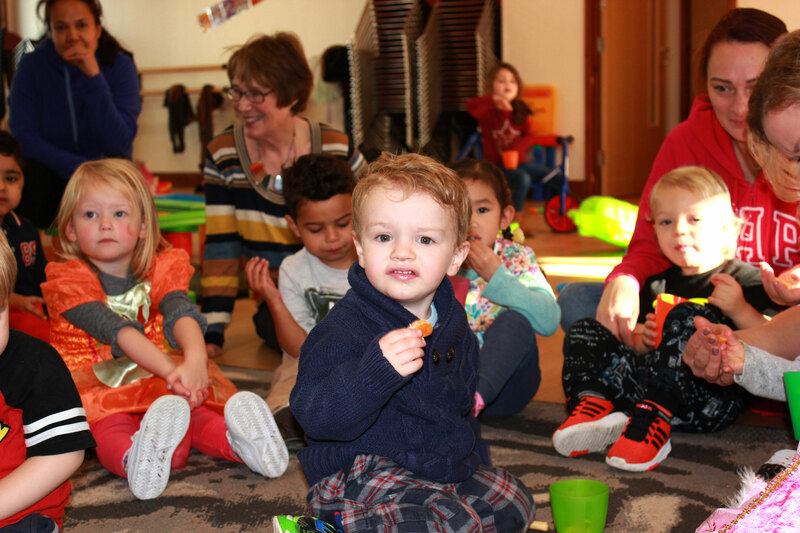 Our ‘Dribbles & Giggles Time’ is a FREE Group for bumps to 5 years of age. We are here every Friday 10am – 12pm with a fruit snack at 11am. We have a large variety of toys including bikes, tunnels, slides, cars, dinosaurs, mini kitchen, dolls and a whole lot more. We also have a quite area which you can do either craft or puzzles and a baby area for the little ones to play safely. Come and join us for fun filled morning along with a hot drink which you can purchase from the cafe. Our group leader Cheryl Grubb has a full DBS, Safeguarding certificate and first aid. Come along and join in our relaxed yet fun group for all. Does your little like to lose themselves in a fancy dress make believe world, a dinosaur adventure looking for the T.Rex, a car race with a giant truck chasing or a princess tea party ??? Then we are the group for you !! !